We ran a training for facilitators in Wheatfield prison end of August. 14 participants took part and it was powerfully led by Tony with the help of our inside team and Dorothée. Among the participants, 4 were coming from Cloverhill were they had done the rest of the training in the past months, 6 from Wheatfield and 4 outsiders. Three groups were formed, who went through the different steps of the training with high motivation and engagement. Learning to facilitate the role play was one of the highlight of the week-end and the groups showed they had already very good facilitation skills. We now have 14 new facilitators ready to keep up the good work. A lot of workshops are planned in the coming months and we are all looking forward to working together. 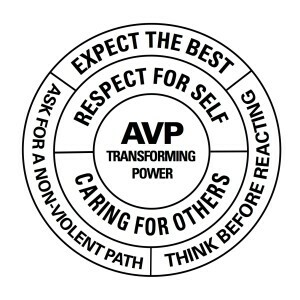 Next Post: Why Volunteering with AVP?